It is said that while a honeymoon may often not last more than a fortnight, love certainly does! 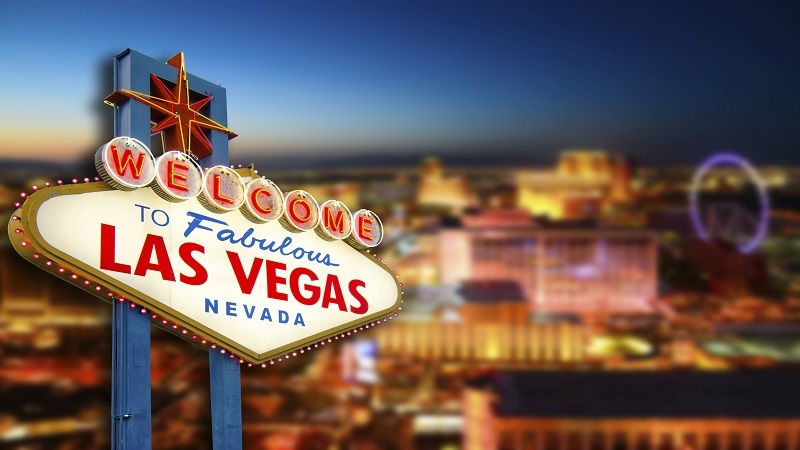 So, it’s important that you choose your honeymoon destination with care. You will have to take into account the intrinsic likings of the two of you. What would be your first preference – exotic beaches, outdoor adventure, culture, grand hotels, shopping or simply a little bit of almost everything to make your honeymoon a truly unforgettable experience for both of you? The Big Island – Whatever be the personal taste of the two of you, Hawaii has something for almost everyone. While Kauai is ideal for romance and luxury, Oahu is known for attracting party lovers and those looking for outdoor adventures including surfing. Maui, which is popular amongst families and fun lovers may not really be the first choice of honeymoon- couples. 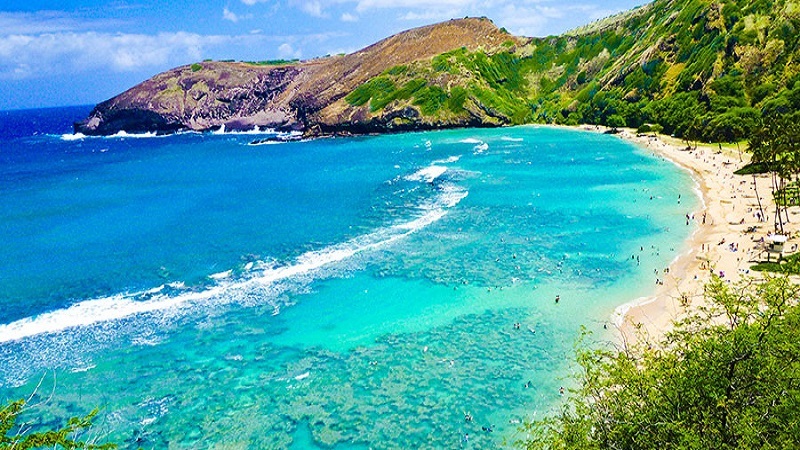 Hawaii offers a likeable mix of snow-covered peaks, black-sand beaches, lush-green forests, hiking trails and the fire-spitting volcano Kilauea. This small country in Central America is a boon for nature lovers. Its unique wildlife, pristine beaches, bio-diversity, volcanoes, spas, hot water springs, museums, national parks and water sports offer you multiple choices to suit your varied moods and tastes. 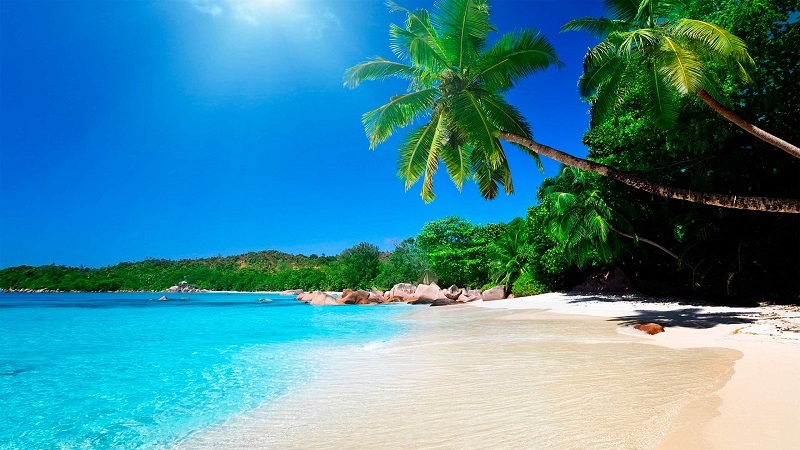 You can indulge in outdoor adventure activities or simply relax at the beautiful beaches. The peace loving country does not have an army of its own for decades now. The local people are very friendly with an attitude of gratefulness for what they have been blessed with. 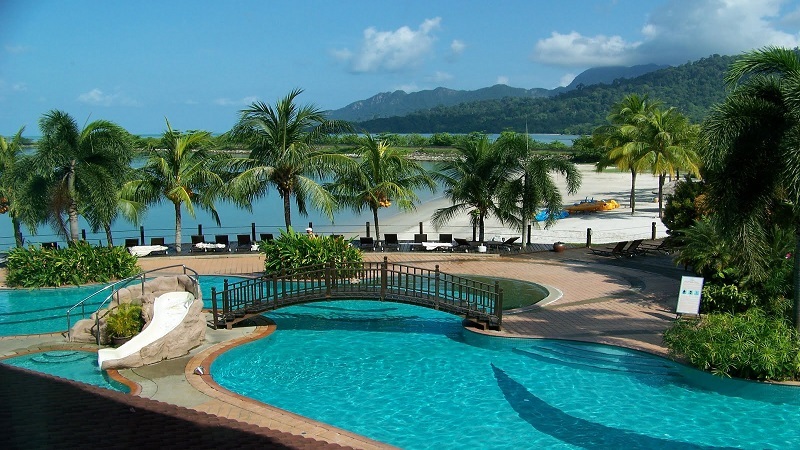 Langkawi can boast of its crystal clear waters, lush-green jungles and lovely beaches. At the spa retreats, you can enjoy fresh seafood and fruits in addition to many innovative food items for tourists. Hiking or bird watching in the jungles are two other popular options. A quick wildlife tour may give you an opportunity to see eagles, walking fish, monkeys, otters and snakes of various varieties.